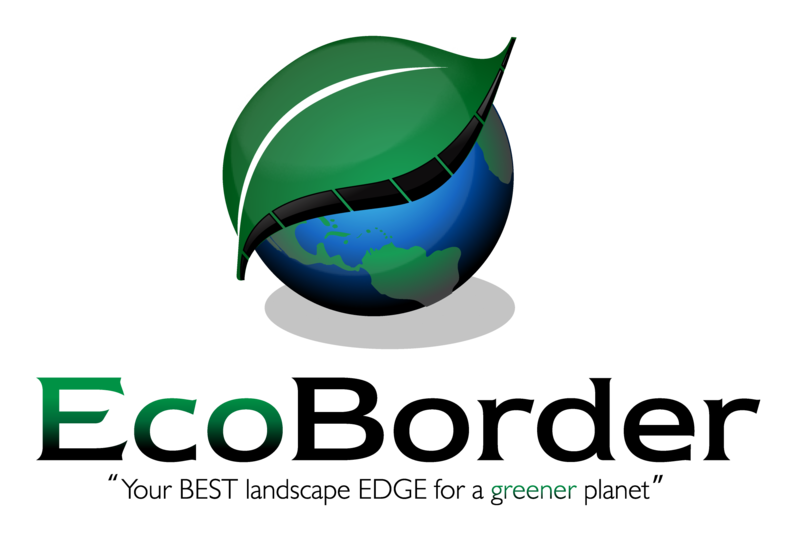 EcoBorder has a (3) Year Limited Manufacturing warranty. We will gladly accept the return of products that are defective due to defects in manufacturing and/or workmanship for 30 days from the date of purchase. This is limited to the product being installed with the provide manufacturer hardware and in the proper application. Fulfillment mistakes that we make resulting in the shipment of incorrect product to you will also be accepted for return 30 days from the date of purchase. Non-Defective Returns are accepted as long as the product has not been opened, installed, or damaged. The customer is responsible for return shipping.